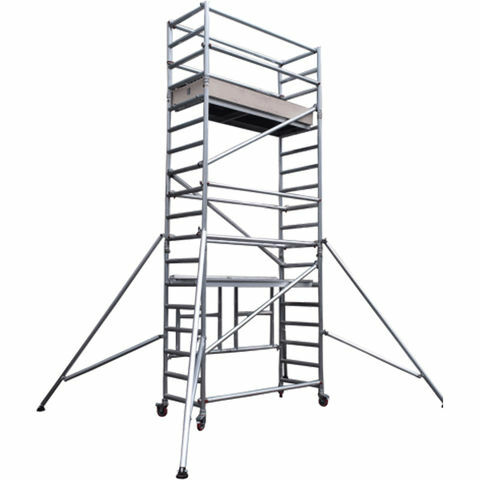 The UTS Fold out tower is perfect for interior decorating & maintenance work, with the unique one piece folding base suitable for single person assembly, and this model folds away flat for ease of storage and transport. 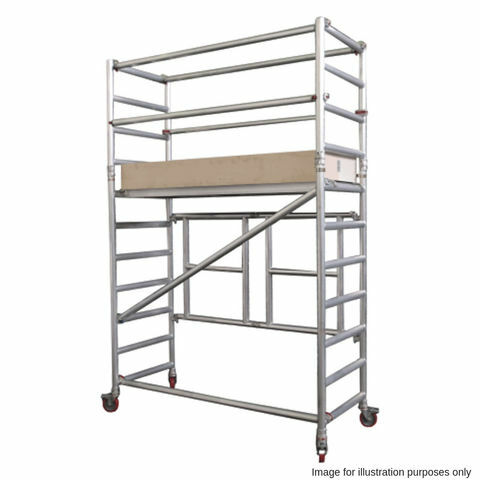 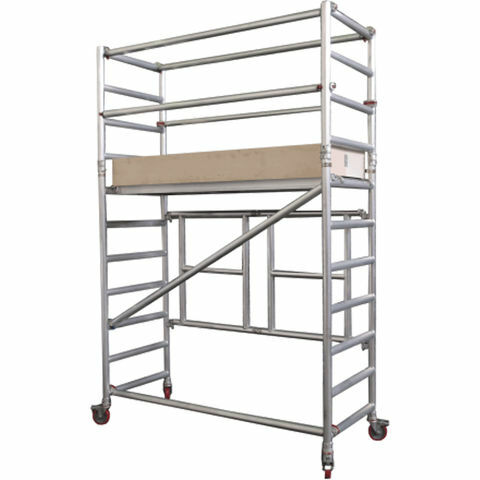 The platform is the same quality as the one used with the industrial towers giving it a maximum working load of 275kg per platform, with an overall maximum working load of 950kg including the towers self-weight.The colour coded bracing system and folding toeboard allow for ease of identification and installation. 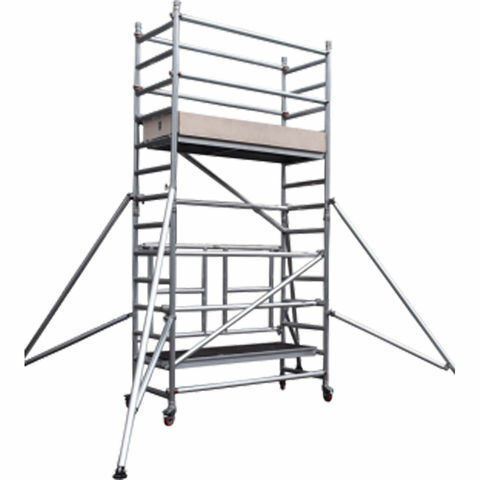 The frames provided are 775mm wide with 250mm rung pitchings and this tower is manufactured under our ISO 9001:2015 guaranteeing quality and complies with BS HD 1004.